A slightly reductive, earthy, animal aromas followed by juicy and sweet black/redcurrant/ berry and herbs. Lovely concentration and complexity. Dry, soft acidity, low tannins. 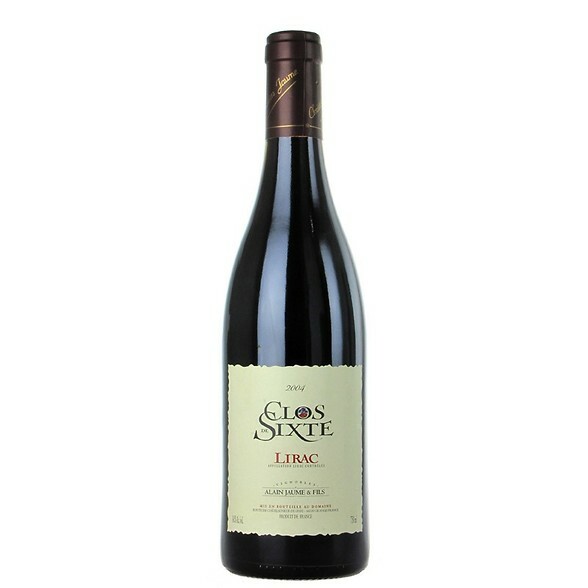 Sweet, juicy and very appealing bursting with mouth-filling redcurrant/ berry which opens into a lovely spicy middle. Clean, fresh and pure with a lovely length.